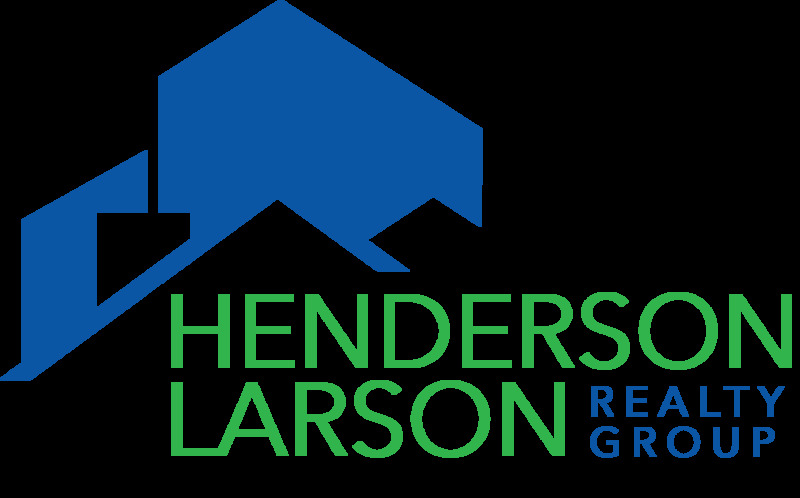 Most buyers begin their home search online, and The Henderson Larson Realty Group is an expert at online marketing. We go far above what most agents do on their listings. This gives you an advantage over other sellers because your home will have more online exposure. A home that is priced right will sell. Valuation data is now open and easily accessible on the internet. That means prospective buyers will already have an idea of what they think your home is worth. You can count on The Larson Team to give you a thoroughly honest opinion on how to price your home. Sellers want to get the best possible price for their home, and this is the goal of The Henderson Larson Realty Group too. We have ideas on all kinds of things you can do to increase the appeal of your home and, thus, the sales price. Some of the suggestions will not cost you a dime. Even in this seller's market, homes can sit and sit if they are not properly priced or prepared! Learn how to prepare your home for a quick and profitable sale. Give us a call or send us an e-mail message and we will send you our special checklist for preparing your home for a quick sale--no obligation. Our next Seller's Seminar is in the process of being scheduled. Please use the e-mail link (above, right) to let us know if you wish to attend. We will do our best to work with everyone's schedule. There is no charge for the seminar, but we do need to know if you are coming so that we can prepare for you. The seminar will be exactly one hour in length; there will be plenty of time for you to ask questions.